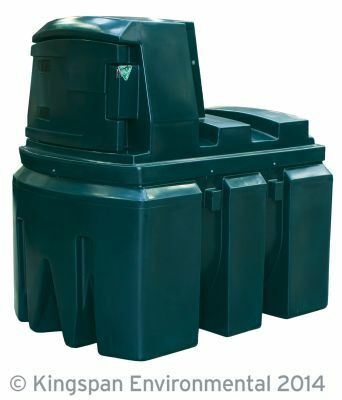 The Titan FM1300 is the 1,300 litre model in the Kingspan Titan FuelMaster range. This bunded diesel storage and dispenser tank gives you full control over your fuel levels with efficient dispensing and secure fuel storage. The Titan FuelMaster is a premium range from Kingspan for both the commercial and agricultural industry.